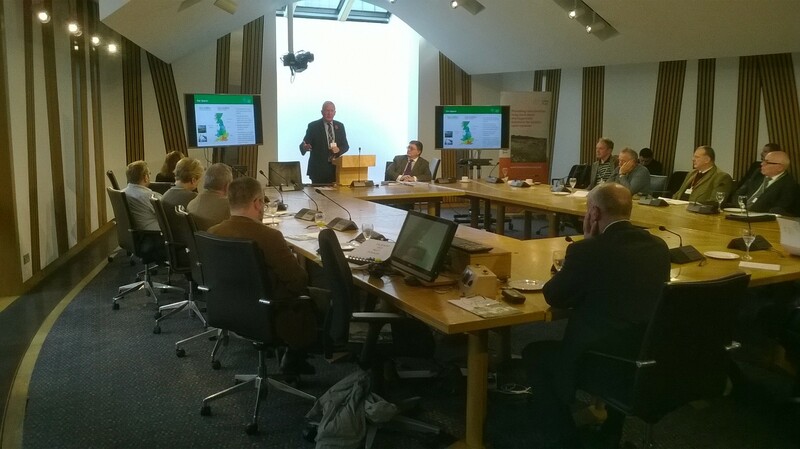 Today, national land management charity, the Land Trust was invited to the House of Lords to give evidence in person to the Select Committee on the Built Environment, following its request for information on the National Policy on the Built Environment. 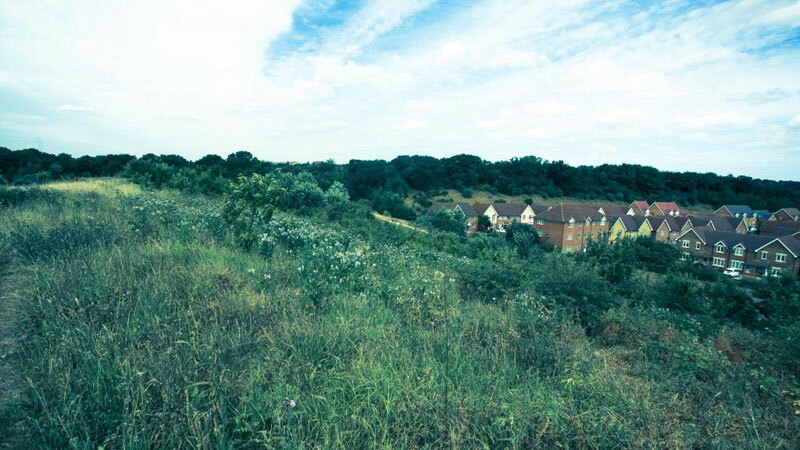 The Land Trust will be hosting an event at the Scottish Parliament on Thursday 29th October, exploring the options around ownership and management of community land assets. 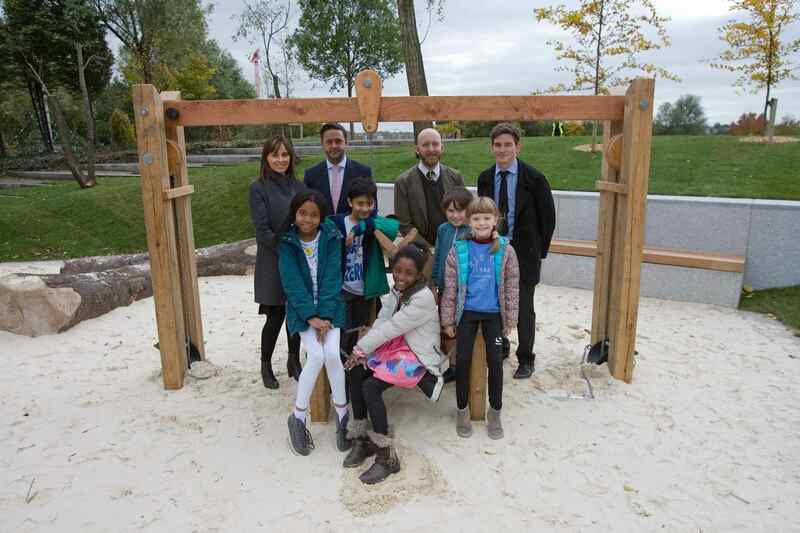 Today (22nd October) Greenwich Millennium Village formally opened its brand new large scale 3,480sqm² (37,458 sq ft) children’s eco play park. 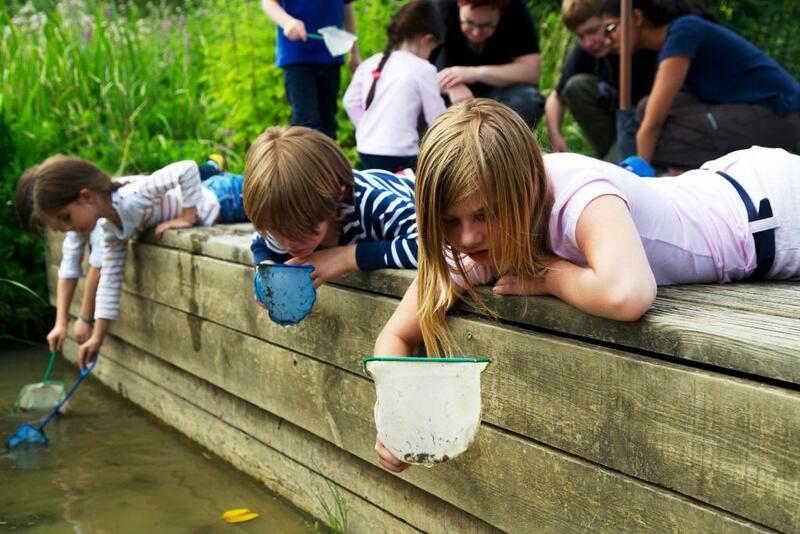 Managed by national land management charity, the Land Trust, the new play area enhances the Greenwich Peninsula Ecology Park, which is home to many different species of wildlife, and gives the residents of the village the opportunity for adventure and activity. 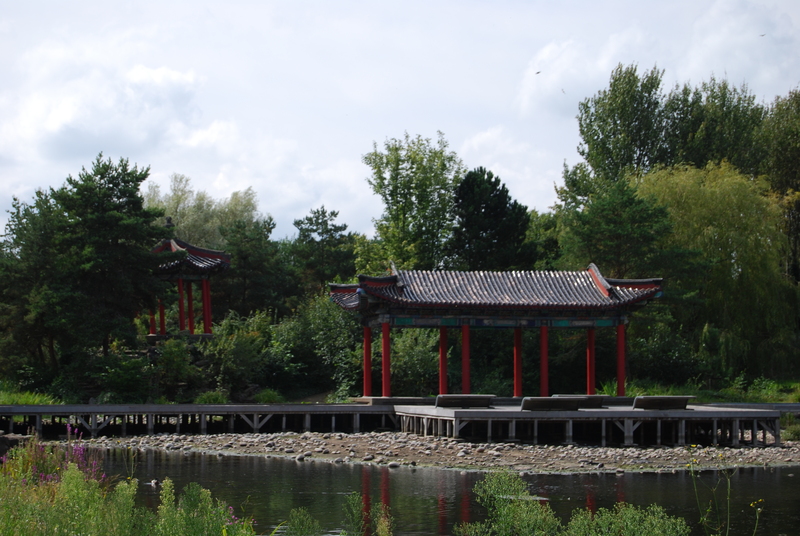 To protect it from further damage, the Upper Chinese Pagoda at Liverpool Festival Gardens is to be taken down by specialist contractors this month and as many of the components as possible will be stored with a view to possible future re-use.